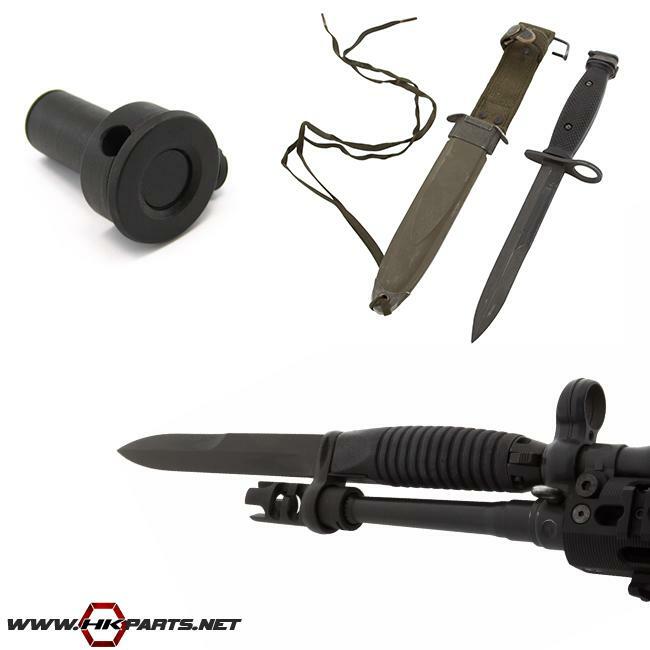 We offer a various selection of bayonets on our website for the HK G3/91/PTR, HK 93/33, HK 416 & 417, HK G36/E, HK M27, AR15, & the M4/M16. These are great additions to have and even the used bayonets are in great shape. Be sure to check them out, and don't forget a bayonet adapter.